An undeterred Apple continues to put efforts on ramping up security and privacy aspects of its products and services. The latest testament of this comes in a hire that Apple made recently. The Cupertino-based company has recruited Frederic Jacobs, one of the key developers behind critically acclaimed encrypted messaging app Signal. Jacobs sharedthe news with public on Twitter recently, noting that he has joined the iPhone maker as an intern. He will be working with the CoreOS security team. Given Jacob’s background, Apple is likely to utilise his expertise in ramping up the security of iMessage and FaceTime. 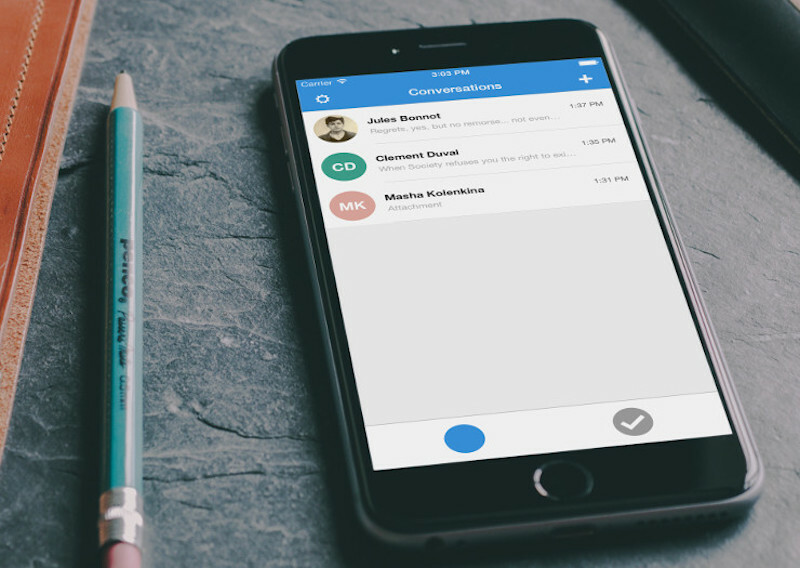 Signal is one of the most secure messaging apps available. The open-source chatting platform is also Edward Snowden’s messaging app of choice. Late last year, Snowden said that he uses Signal every day. The app has been developed by a non-profit organisation called Open Whisper Systems, which also provides its technology to companies such as Facebook. Signal app offers the ability to encrypt messages when they are in transit, and ensures that a service provider cannot read the messages. In addition, your chat messages on Signal are secure even if your keys are stolen, and Signal’s code is open for anyone to independently verify. Its security design is also properly documented, according to Electronic Frontier Foundation. The news comes amid Apple’s ongoing fight against FBI and other intelligence organisations to protect the security and privacy of customers. The is the second publicly known security related hire Apple has made in recent times. Earlier this month we learned that security firm LegdaCore, which has in the past found vulnerabilities in OS X had been acquired by Apple.